Co-branding to save costs. Get 27 and Perrier. 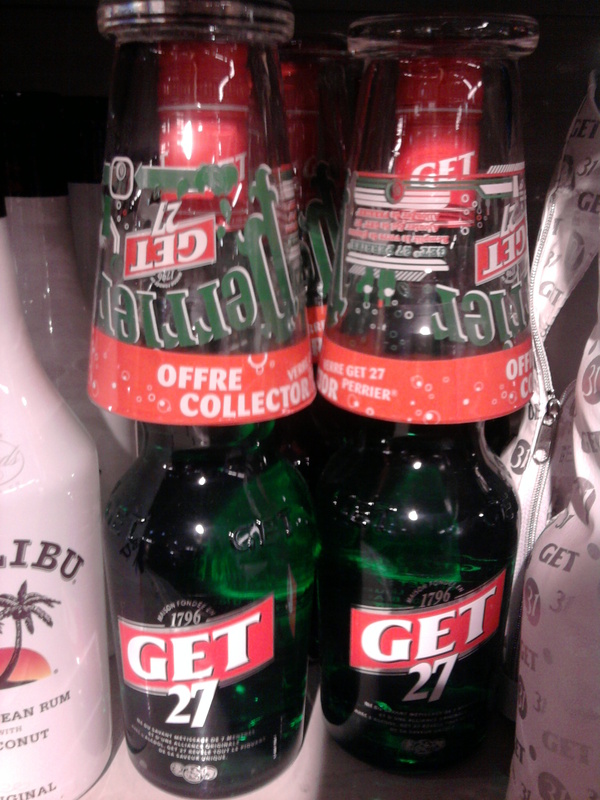 Classic, yet extremely efficient, Get 27 has chosen a free glass as a gift with purchase to promote their drink in France. Get 27 gets to share its communication costs of this on pack gift . Sport businesses, snack brands, restaurants, bars – whoever you are, open your mind, choose the right promotional product & work with new partners!